President Ram Nath Kovind has given his approval to the appointment of Karnataka High Court Chief Justice Dinesh Maheshwari and Delhi High Court judge Justice Sanjiv Khanna as judges of Supreme Court, despite objections to the decision of Supreme Court collegium. President Ram Nath Kovind has given his approval to the appointment of Karnataka High Court Chief Justice Dinesh Maheshwari and Delhi High Court judge Justice Sanjiv Khanna as judges of Supreme Court, despite objections to the decision of Supreme Court collegium. Earlier in the day, Justice Kailash Gambhir, a retired judge of Delhi High Court, wrote to President Ram Nath Kovind, objecting elevation of Justices Maheshwari and Khanna to the Supreme Court. Justice Gambhir has asked the President to ensure that the credibility of the judiciary is preserved. President Kovind has also appointed senior advocate Sanjay Jain as Additional Solicitor General of India till June 2020. Advocate Prashant Bhushan took to Twitter to criticise the Modi government’s decision to appoint Justices Maheswari and Khanna as Supreme Court judges. Bhushan, a senior lawyer in Supreme Court, termed the Centre’s decision hasty and illegal. 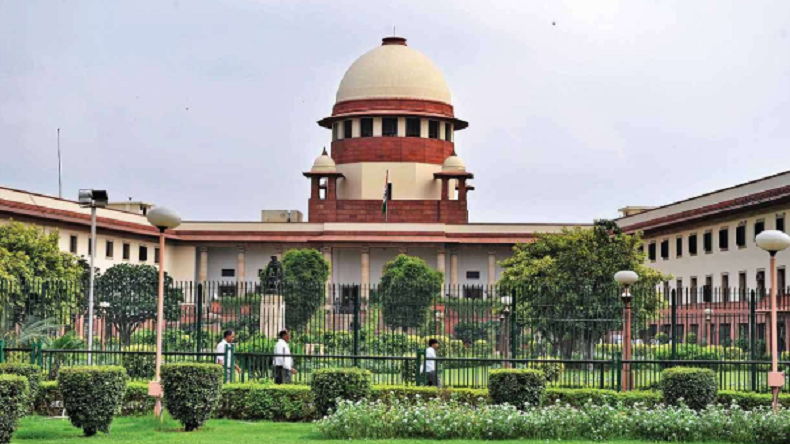 The collegium, which is headed by Chief Justice and comprises of four other senior most judges of Supreme Court, is a system within to decide on appointments and elevations of Chief Justices and judges of Supreme Court. This is not the first time SC collegium is in the spotlight but its decisions have been questioned in the past. On many past occasions, the SC collegium has changed its decisions before sending it to the government. The Modi government had last year turned down collegium’s recommendation to appoint Justice KM Joseph as Supreme Court judge. Last year, the four seniormost judges (including current Chief Justice Ranjan Gogoi) of the Supreme Court had held an unprecedented press conference and raised issues of assignment of cases.